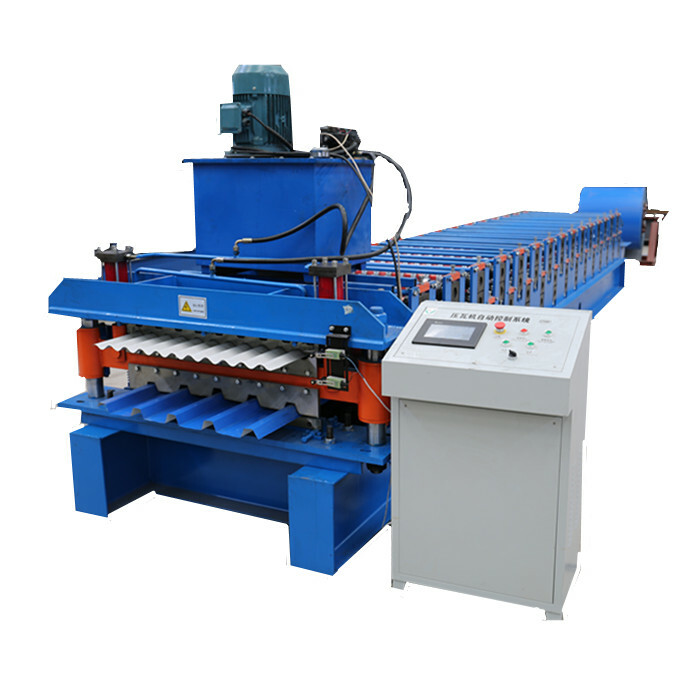 With reliable high-quality process, superior reputation and excellent customer assistance, the series of items produced by our company are exported to a lot of countries and regions for Crash Barrier Roll Forming Machine , Crash Barrier Rolling Forming Machine , Barrier Roll Forming Machine , care employee social responsibility as own duty. We welcome friends from all over the world to visit and guide us so that we can achieve the win-win goal together. "We are commitment to offer you the aggressive price tag ,exceptional products and solutions high-quality, as well as fast delivery for Crash Barrier Roll Forming Machine , Crash Barrier Rolling Forming Machine , Barrier Roll Forming Machine , We have 48 provincial agencies in the country. We also have stable cooperation with several international trading companies. They place order with us and export products to other countries. We expect to cooperate with you to develop a larger market.